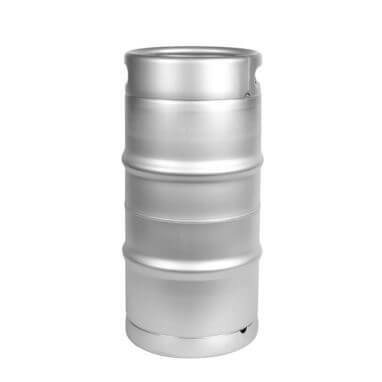 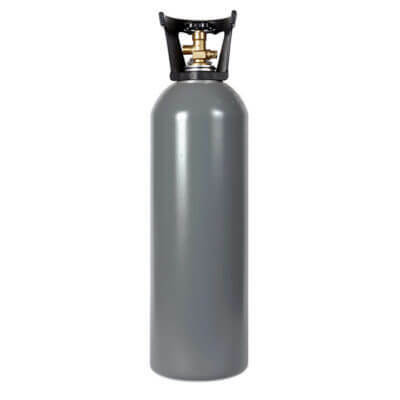 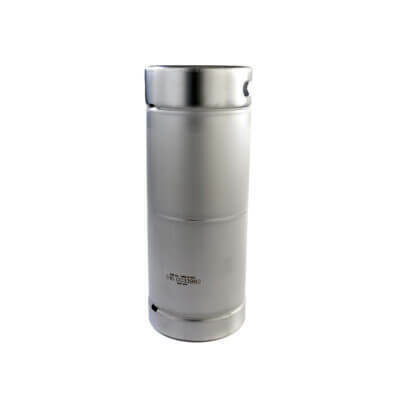 A slim quarter barrel sankey keg, 7.75 gallon capacity, in 304 beverage-grade stainless steel. This is a great commercial beer keg complete with warranty for peace-of-mind. 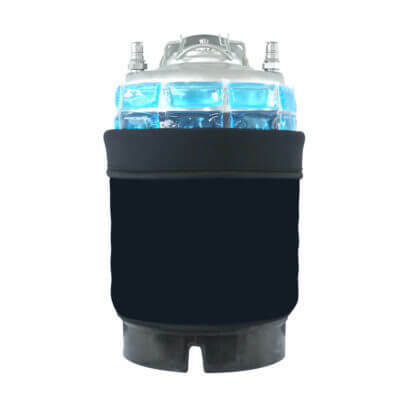 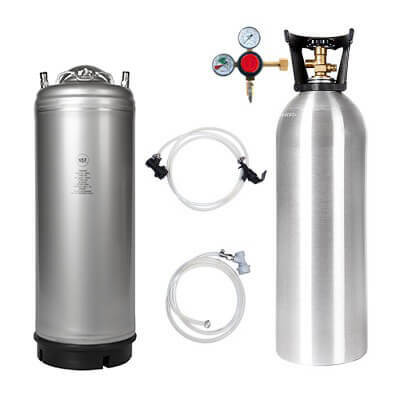 These perfectly sized kegs boast a D-Type Spear Tube connection and durable food grade 304 stainless steel builds. 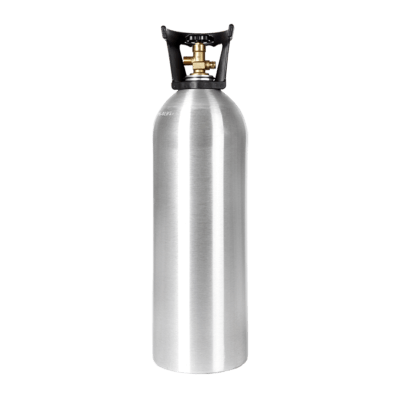 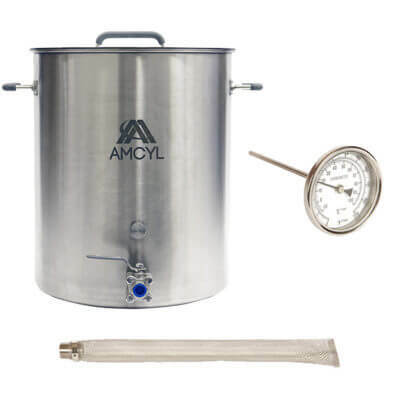 The rolled top and bottom stainless steel chimes allow for easy transport between brews and durability that will stand the test of time. 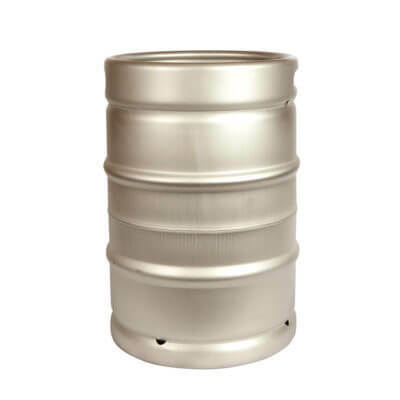 No wonder professional breweries rely on these kegs to get the job done. 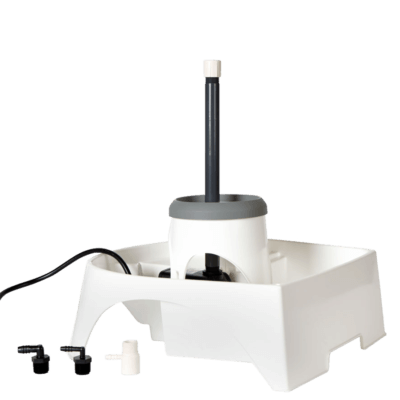 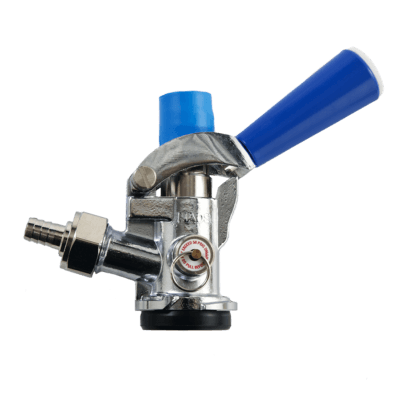 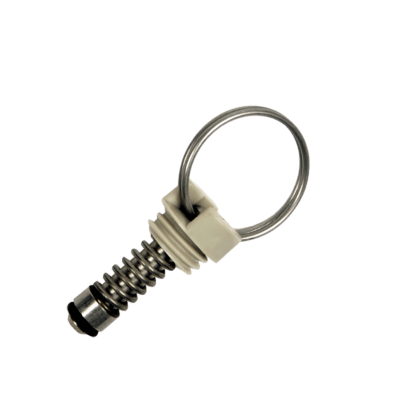 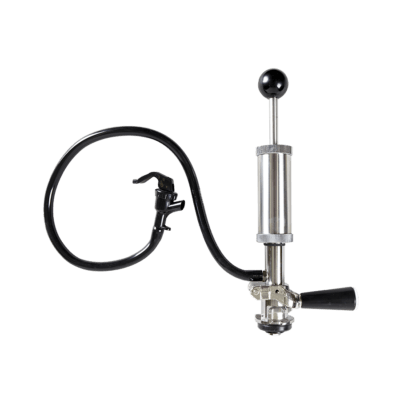 Sankey D connection with the industry-standard Micro Matic / Taprite DSI Spear valve.